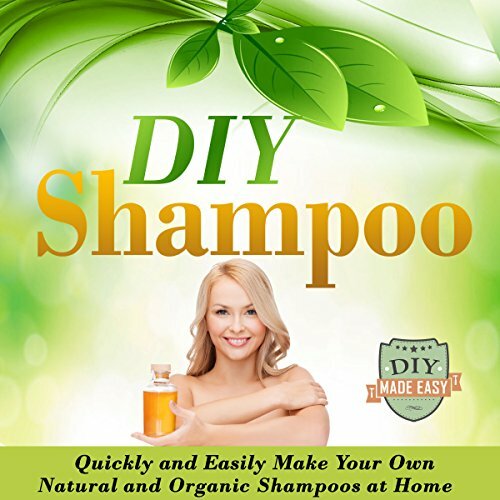 Showing results by author "The DIY Reader"
This audiobook will reveal to you how store-bought shampoos and their included chemicals work to provide short-term benefits yet long-term harmful effects to your hair and your health. Discover the truth behind every harmful component of your mass-manufactured shampoo and understand why making a switch to natural shampoos is right for you. 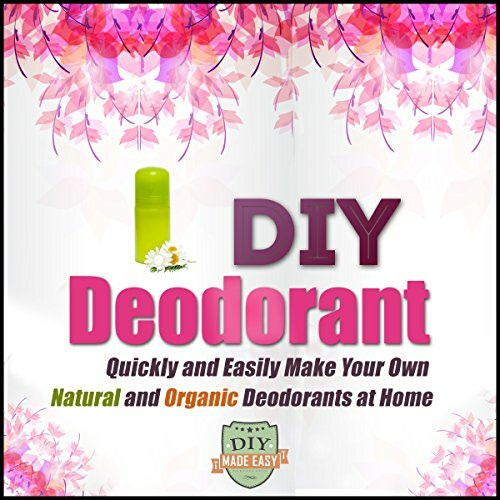 This audiobook will reveal to you how deodorants and antiperspirants actually work. You will learn about the effects that every component has on your health and how you can take charge of this situation the right way. Coconut has many uses--and coconut oil in particular has a lot of great benefits. It can definitely change your life for the better. 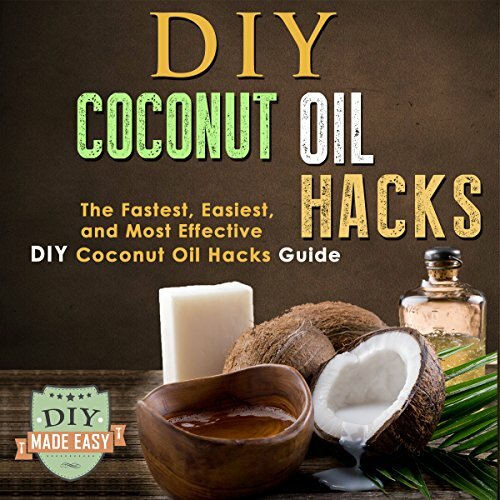 You see, when you use coconut oil, an all-natural product that can be found just about anywhere, you get to save a lot of money, and you help yourself become healthier. You make your life manageable as well. Lunch with the family is something very special. They get the chance to talk more of their personal lives; their school activities, their work assignments, and more. They also have the bond they never had because of the time taken from them by school or work. Or maybe, when they are away from home, it would be great to give them food they will really enjoy and at the same time, will give them the most benefits they need. The season of gift giving is here once more. You can find more happiness in giving than receiving especially if you know that your gift is one of a kind. 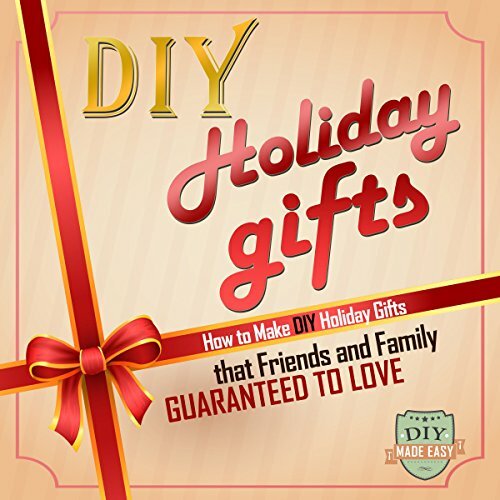 You don't need to spend so much just to give unique gifts to the people you hold dear. The real value of a gift is not measured by the amount of money that the giver has spent. The real value of a gift is measured by the amount of time that the giver has spent in looking for the perfect gift or creating a unique gift to give. 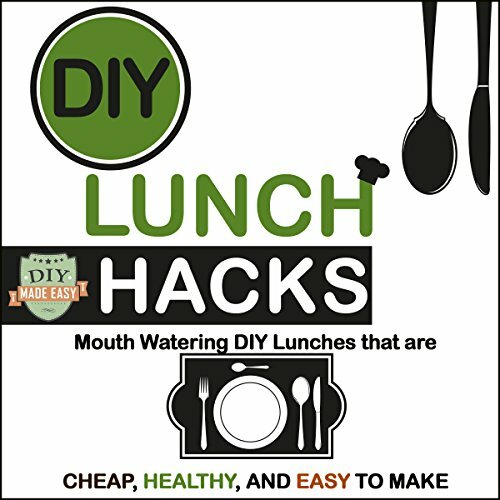 Learn all you need to know about the meal that keeps you focused, productive, and energized. Here is food for thought. 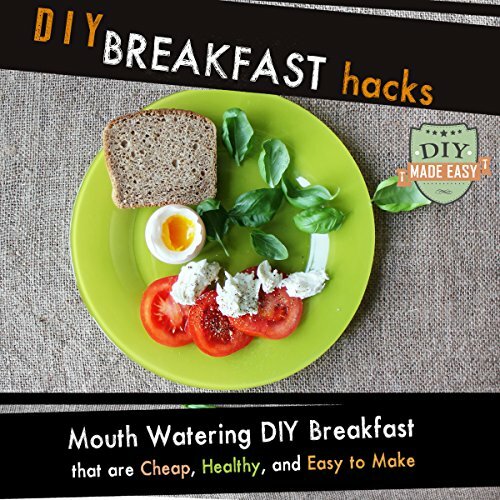 Taking your breakfast daily is one of the best things you can do for yourself.